Relive the excitement of your travels in a whole new way. The COOLPIX P520 records the exact location of each shot you take, so you can follow the path of your adventure and every stunning view along the way! Share your journeys on Google Earth™, Google+™, and other social media sites or with the included Nikon View NX2 software. Built-in GPS helps you navigate unfamiliar destinations, and Points of Interest (POI) show you nearby photo-ops like scenic lookouts and historic landmarks. The COOLPIX P520 is the ultimate travel companion! Connect the optional WU-1a Wireless Mobile Adapter and wirelessly transfer photos to your smartphone, tablet or any compatible Wi-Fi® enabled device. Use your smartphone to instantly upload your shots to the web or email them to a friend. Install Nikon's free Wireless Mobile Adapter Utility and remotely control the COOLPIX P520—see what the camera sees from your smartphone or tablet and fire off shots! Imagine being able to shoot without a flash at weddings, concerts, parties—anywhere your flash normally fires. You won't have to interrupt a moment to capture it, and your photos and HD videos will look more natural and true to your memory. The COOLPIX P520 performs so well in low light situations that, in most cases, using the flash is optional. Of course, when the lighting is extremely poor and you need a flash, it'll be there. 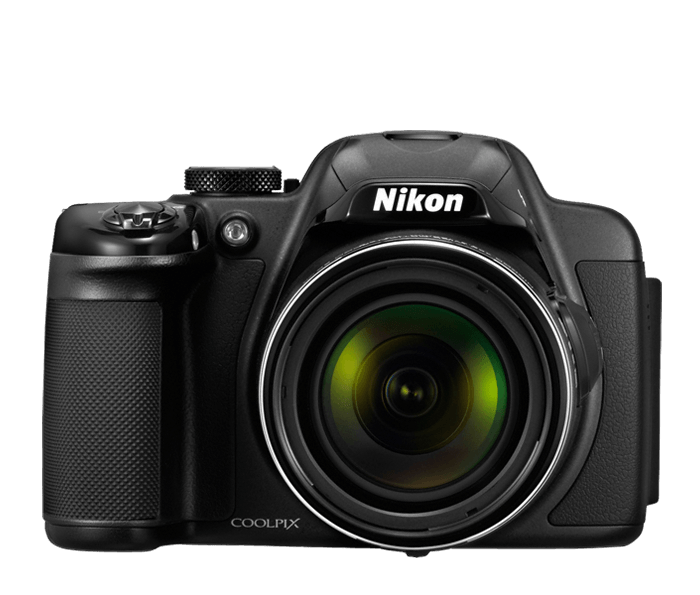 If you want a compact camera that shoots stunning Full HD videos, the COOLPIX P520 delivers. 1080p Full HD means exceptional video quality. Record the action, then connect to an HDTV and watch your videos come alive. A built-in mic records high-quality audio in stereo. Your videos will look and sound phenomenal. When you want to take control of exposure, the COOLPIX P520 is ready. Select from P/S/A/M exposure modes and the creative options will seem endless. Use the 3.2-inch ultra-high-resolution (921,000 dot) Vari-angle LCD monitor to capture some really unconventional angles. Based on Camera and Imaging Products Association (CIPA) standards for measuring the life of camera batteries. Measured at 23(-/+3)°C; zoom adjusted with each shot, flash fired with every other shot, image quality set to Normal, image size set to 4896x3672 (18.1MP). Battery life may vary depending on shooting interval and length of time menus and images are displayed.